6.4 GB, that’s how much of your PS3’s hard-drive that Gran Turismo 5 is looking to eat up. Yes, that is a huge amount and will take about 40 minutes to install in one go. Honestly Sony, you remember us guys that bought those 60 GB models at launch? We’re starting to run out of space here. At least that 40 minute wait isn’t mandatory; you also have the option to install the game as you play. This way the game installs slower as you unlock new stages and cars. We’re not sure if that’s going to slow down the game while you’re playing but it sure is a neat idea. 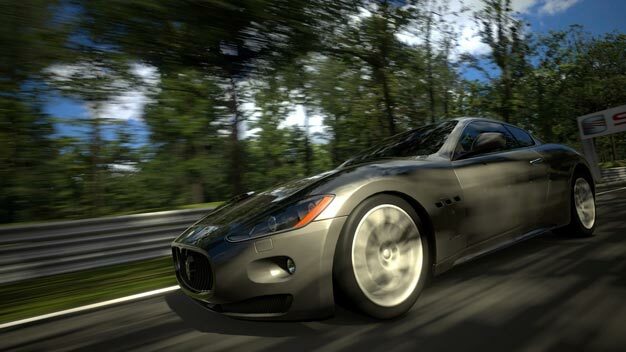 Half a decade of waiting is almost over; Gran Turismo 5 hits worldwide on Wednesday.